Tech21 celebrates the 20th Anniversary of its SansAmp PSA 1.1 Rackmount Preamp and launches a limited edition of the module. 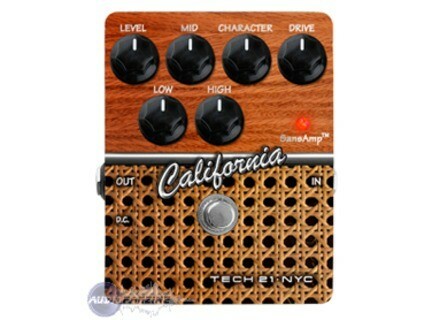 Tech21 will launch this year two new versions of the VT Bass preamps, a rackable one and another one with a DI. 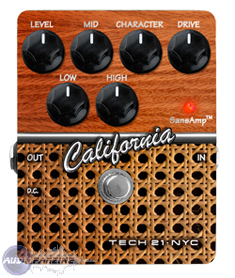 Tech 21 is showing a new pedal, the SansAmp Leeds.